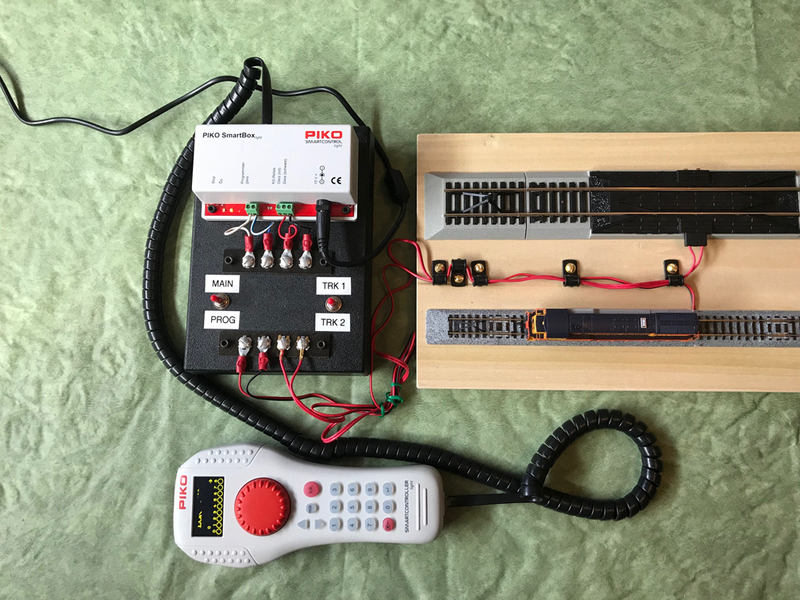 Installing Positive Train Control (PTC) on Amtrak’s Southwest Chief was among 11 projects in 10 states that received grants from the Federal Railroad Administration (FRA) this week to assist with deploying the safety systems. The FRA awarded $46.3 million for the projects, marking the second time funding was provided in Fiscal Year 2018 for PTC systems deployment projects under the Consolidated Appropriations Act and via the Consolidated Rail Infrastructure and Safety Improvements Program. Overall, FRA has awarded $250 million in funding. All funding will benefit passenger rail, with about 31 percent – or $14 million – benefiting rural projects. George H.W. Bush, the nation’s 41st president, will be transported to his final resting place in a funeral train headed by the very locomotive he drove 13 years ago. 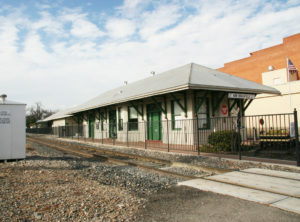 Union Pacific No. 4141, an SD70ACe known as the “George Bush 41” locomotive, heads a 13-car funeral train that will transport Bush’s body from Spring, TX, to the George Bush Presidential Library and Museum in College Station for burial Thursday. Bush will lie in state at the U.S. Capitol through Wednesday, then be flown to Houston to lie in repose at St. Martin’s Episcopal Church before burial at his family plot at the museum. A 13-car funeral train headed by No. 4141 leaves UP’s Westfield Auto Facility on Thursday at 1 p.m. and is expected to arrive College Station across from Texas A&M’s Kyle Field at 3:25 p.m. The Westfield Auto Facility is not open to the public. No. 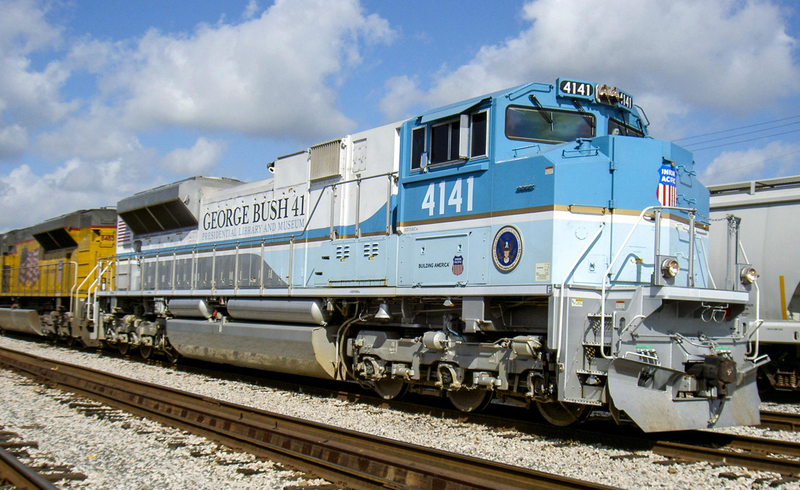 4141 rolled out in College Station in 2005 in honor of the man who served as president from 1989-93. At the unveiling, Bush took the controls for about two miles. 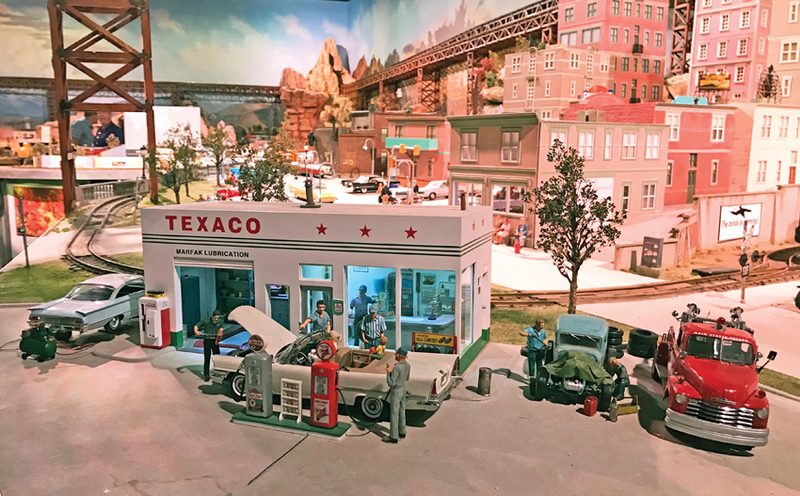 A pair of top Texas museums that recognize railroading’s past for much of the year will offer a glimpse into present day model railroading at train shows over the Oct. 27 weekend. 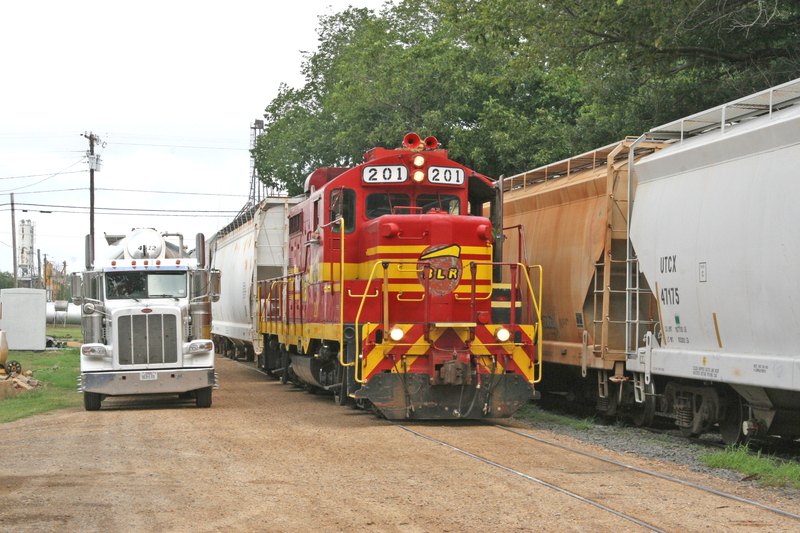 For much of nearly two decades, shows at the New Braunfels Railroad Museum and Texas City Museum have been a rite of passage each fall in the Lone Star State. The timing couldn’t be better. After weeks of rain – including record rainfall in some parts of the state – the weather is supposed to be warm and sunny. 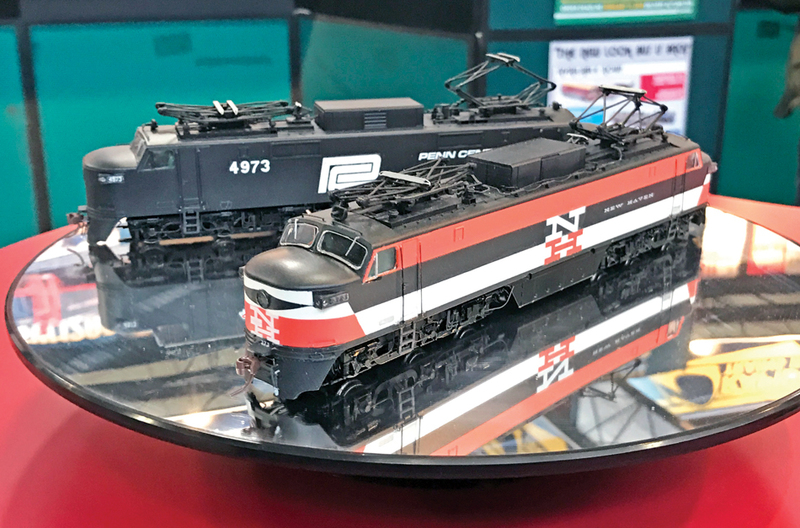 The New Braunfels Railroad Museum’s 10th Annual Fall Train Show Oct. 27-28 at the New Braunfels Civic Center will feature more than 60 vendors from Texas and beyond, displaying over 300 tables filled with new and vintage model railroad equipment. The show will feature hourly drawings for prizes donated by vendors and local sponsors, as well as a silent action. Kids age 5 and under can ride the Landa Park Miniature Train for free. Kansas City Southern’s Holiday Express will stop in 22 communities and eight states on 27 dates, starting with its departure from Shreveport Yard in Shreveport, LA, after an employee function on Nov. 21. Kansas City Southern (KCS) (NYSE: KSU) recently announced the schedule for the 18th annual Holiday Express, a charitable fund-raiser for the railroad. At each stop, visitors can board the train, visit with Santa and his elves and tour the inside of three cars of the festive six-car train. Each event is free and open to the public. Over the past 17 years, the project has raised well over $2 million to purchase gift cards, which are donated to The Salvation Army at each scheduled stop. The gift cards are used to purchase warm clothing and other necessities for children in need in the local community. 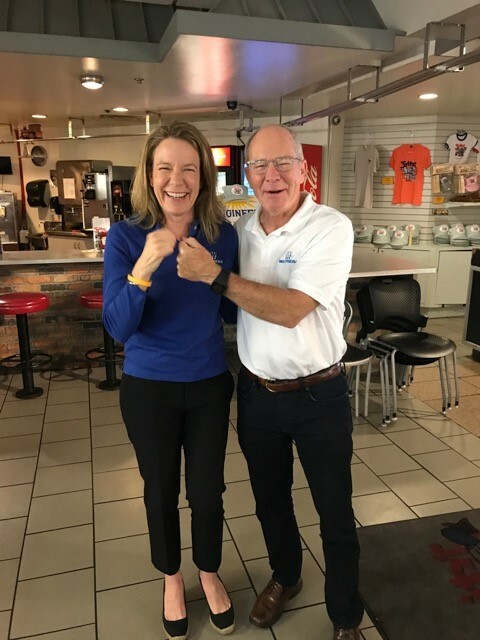 Stacey Walthers Naffah and Phil Walthers share a fist bump at August’s Model Railroad Industry Division/Hobby Manufacturers Association breakfast at the NMRA National Convention in Kansas City. Walthers Naffah is assuming direction of the company in early September. 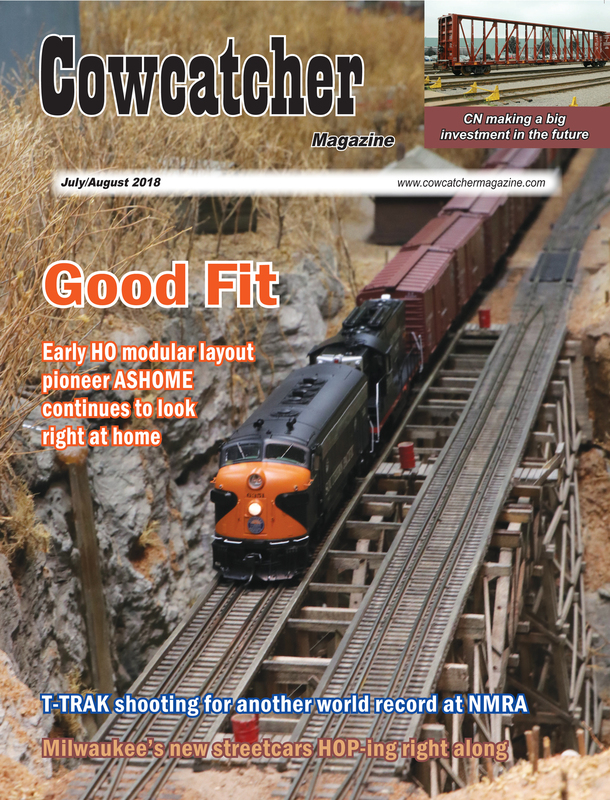 KANSAS CITY, MO – The Model Railroad Industry Division of the Hobby Manufacturers Association took time at the August NMRA convention to honor three who have made an impact on model railroading and recognize the retirement of an industry leader. 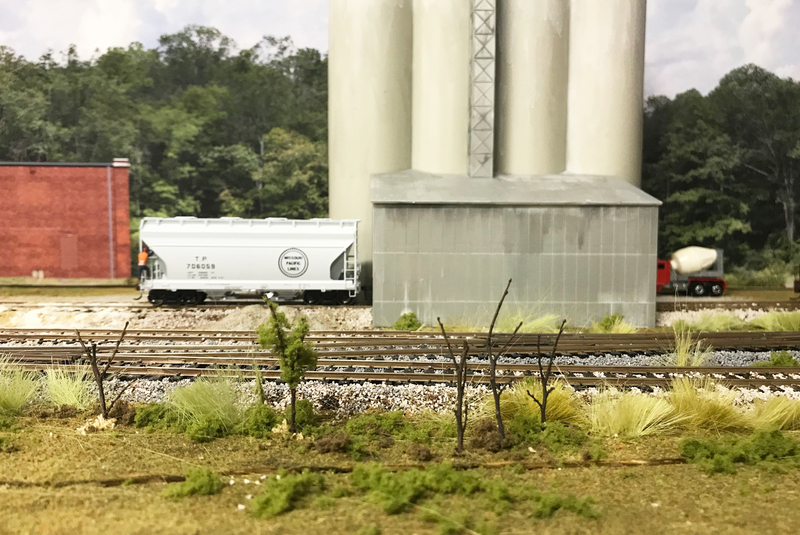 Two HMA members were inducted into the Model Railroad Hall of Fame, another was bestowed the Bobbye Hall Distinguished Service award, and new officers were inducted into the MRID. And next week’s transfer of leadership at the most recognized family-run business in model railroading earned a fist bump. Phil Walthers and Stacey Walthers Naffah shared a few light moments leading up to next Tuesday’s transition at Wm. K. Walthers, Inc., which has served model railroaders since 1932. 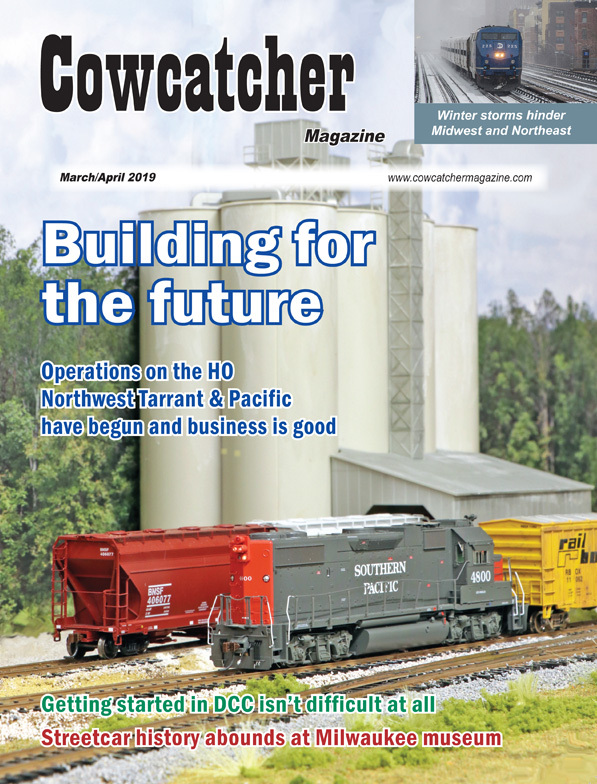 Walthers Naffah will succeed Walthers, who is retiring after 34 years as president of one of the industry’s largest distributors and direct sellers of model trains, accessories and related items. The father-daughter team marked the company’s fourth change of leadership with a knock of the fists.